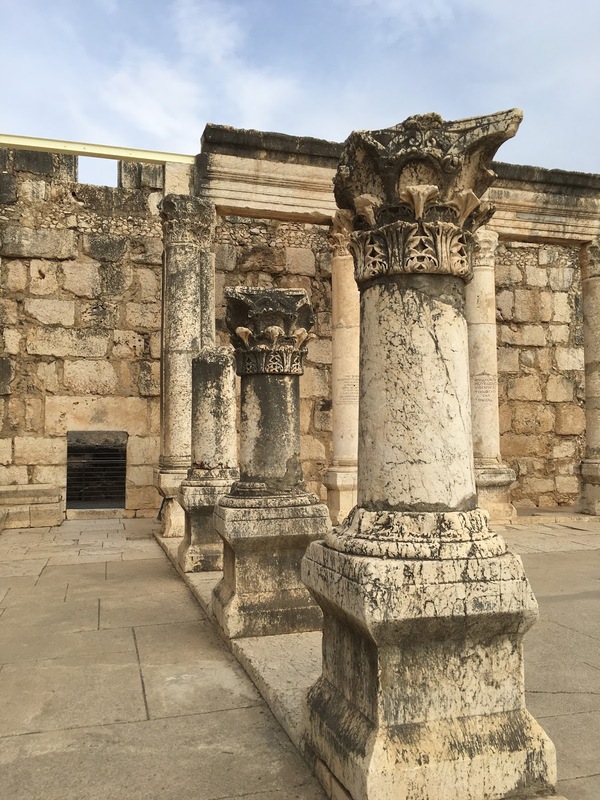 This was a large city of 1,800 people in the days of Jesus. 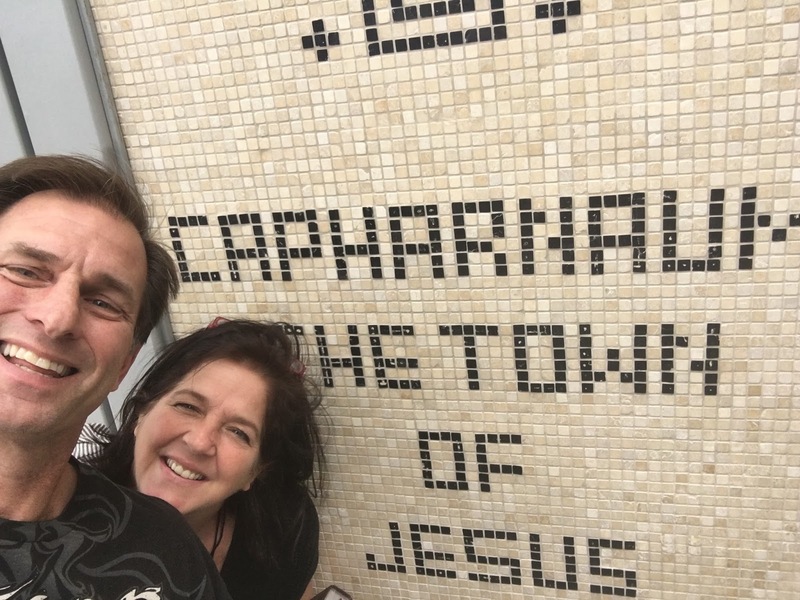 He had been openly rejected in his native Nazareth and when they sought to kill him, He came to Capernaum for 3 years of His active ministry and referred to this sea side village as his home town! A man who was to be His disciple lived here, but he was a traitor to the Jews and served as a tax collector for Rome. Of all the men in Capernaum, few were more hated than he. Yet Jesus saw something in Levi the tax collector that the human eye could not. Obviously a longing existed inside the man for something more than ill-gotten gain and prestige. So much so, that when Jesus called his name to follow, Matthew immediately set his wealth making occupation aside and became a disciple of Jesus. 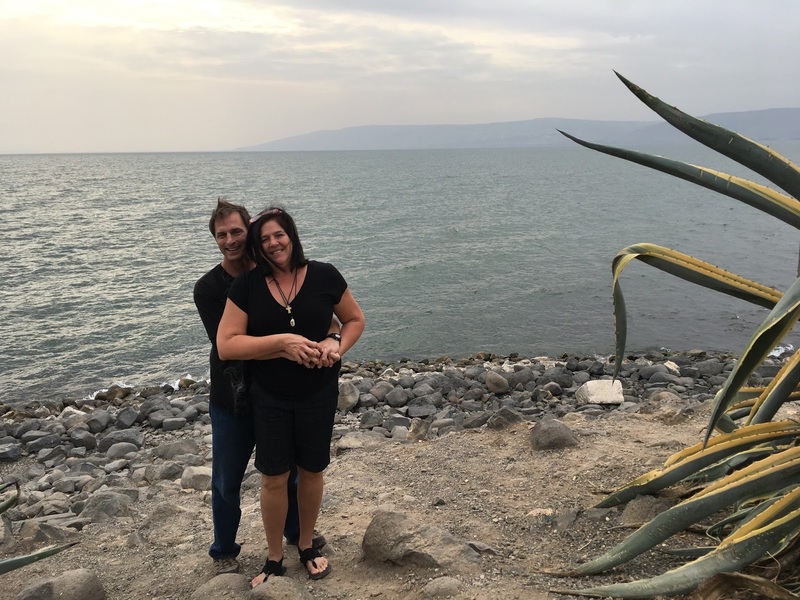 He would later write the gospel known by his name – a message to the Jewish community that once hated him – that ultimately attested to the power of Jesus Christ to change a man and then make him useful for service in the Kingdom of God. Many miracles occurred inside these city walls… Lepers healed; the lame walking; the blind with sight fully restored; and life-long diseases cured. 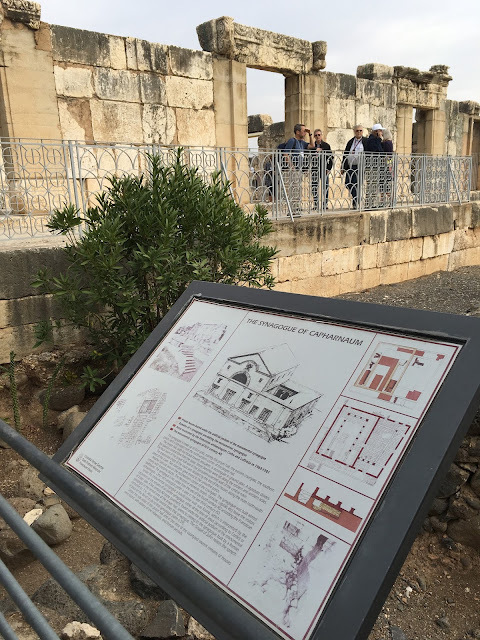 Jesus himself would regularly teach in the synagogue here and though he called Capernaum home, he would later condemn it’s people for their lack of faith even with His presence among them. How is it possible that men and women could see Jesus in all His humanity, yet perfect deity and still fail to believe? They unashamedly scurried to Him for temporary comfort and physical healing, yet their hearts were far from His. 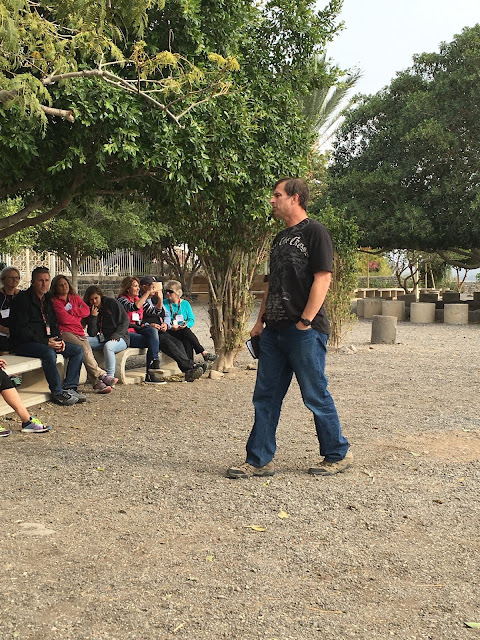 Even His own disciples witnessed the miracles of Christ here in Capernaum and along the hillsides nearby, including the feeding of 5,000 men and their families with 2 fish and 5 loaves of bread, yet their hearts were slow to understand. How is it possible that only hours later their faith failed them as they quaked with fear of imminent death while the Lord Himself slept on a cushion in the stern of the boat? In my little faith I, too, am afraid. It proves that my faith, like the faith of the people in Capernaum, and Jesus’ own disciples, is blinded to the sovereign Lordship of the One who holds all things in His hands. My fears prove only that I know too little of Him who holds it all and can still calm the storms around me with a single word. 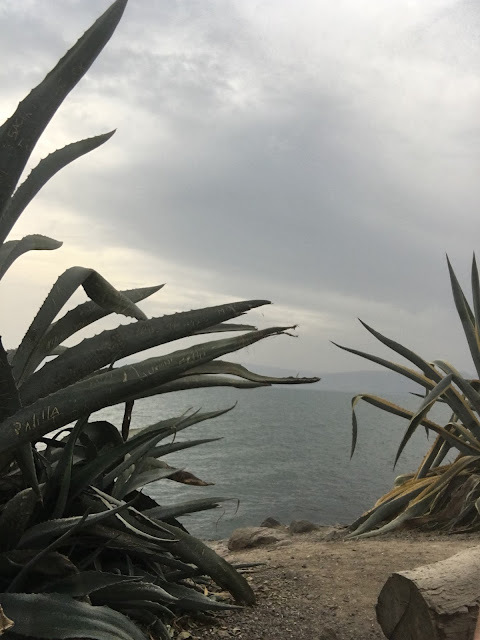 I would like to believe that had I been alive when Jesus walked these streets, I would have responded to His presence with faith and abiding love… that I would have hurried to His side at every opportunity to serve Him, to be taught by Him, to share in intimate relationship with Him along the shores of the sea. But is this true in my world today and in my heart where Christ resides? Do I respond to His presence with faith and abiding love? Do I hurry to serve Him with every opportunity in my day? Do I sit at His feet with rapt attention to learn from Him; to abide with Him and share in intimate relationship with Him?